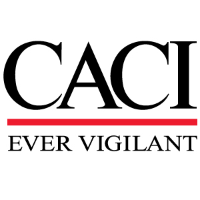 CACI is seeking a System Analyst/Intelligence (Mid-Level) to support our team in Rome, NY. Contribute to the understanding of DOD areas such as command and control, intelligence, acquisition, data handling, space, and cyber, and intelligence data handling. Assist in preparation of comprehensive written reports, presentations, maps, or charts based on research, collection, and analysis of intelligence data. Bachelor’s in intelligence/analytics or related disciplines and 5 years System Analyst experience.